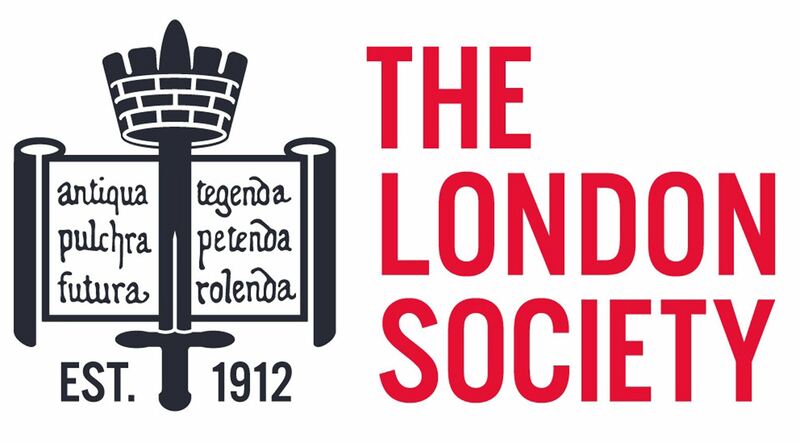 London Society members can attend this talk for FREE. 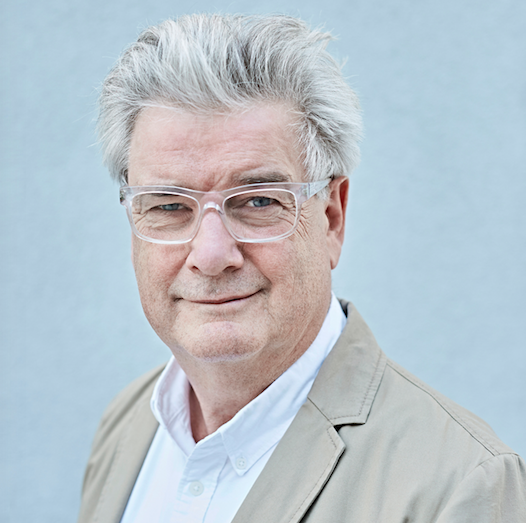 This year’s Annual Banister Fletcher lecture will be given by Ben Derbyshire, President of Royal Institute of British Architects. As a global city, London is subject to market pressures beyond domestic control. The capital now languishes at no 48 in the ranking of liveable cities worldwide. The recently adopted London Plan puts Good Growth and Green Growth at the top of the Mayor’s agenda for sustaining the quality of life in a ‘City for all Londoners’. Amidst scepticism that the Mayor’s target of 65,000 new homes can be achieved in numerical terms, Ben will discuss how this can best be delivered based on his long experience practicing Architecture and Urban Design in London, including his ideas for Supurbia (how do we densify the suburbs? ), Air-rights, Estate Regeneration and Superdensity developments. The lecture precedes the publication of the latest edition of Sir Banister Fletcher's Global History of Architecture and is being published by Bloomsbury. It’s been entirely rewritten throughout by over 100 leading international architectural historians and will be published for the for the first time in full colour with 2,200 illustrations. It’s a landmark new edition of the classic work – Banister Fletcher’s History of Architecture on the Comparative Method. The new edition reflects the very latest scholarship and brings a thoroughly contemporary understanding to over 6,000 years of global architectural history. Information will be available on the latest edition of this seminal primer for all those with an interest in Architecture. The Banister Fletcher lecture is FREE to members and open to non-members.